German timepieces are among the top of the industry in terms of accuracy and design. It is with this in mind that Detomaso have been created. 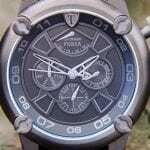 These timepieces bring you the best in accurate timepieces with the use of the best movements on the market. 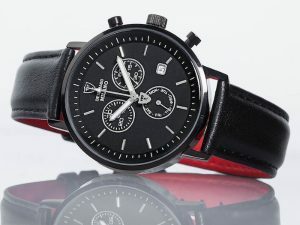 Made in the Ruhr area, the watches are designed with masculinity in mind Different design elements mean that no matter what your personality is. 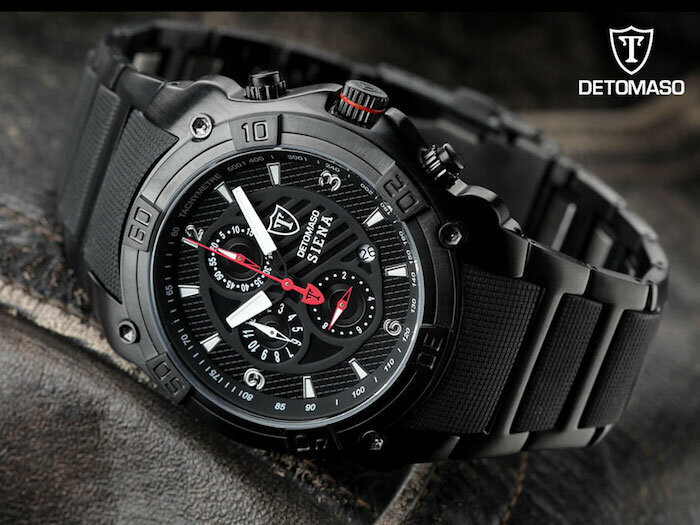 This gives you the option to have a stunning timepiece that offers you accurate timekeeping with the design elements that let the world know that you’re a man. The different collections from Detomaso embrace the different styles of men everywhere. 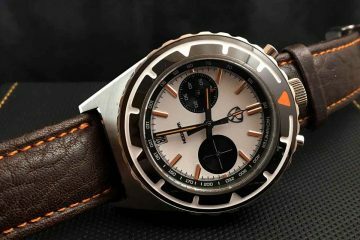 From sporty watches to the industrial looking watches, you will find one of the collections that matches your lifestyle and the types of activities you like to engage in. 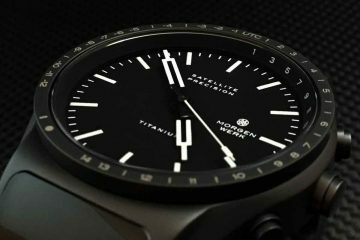 The utilization of colors as well as all black backgrounds in many of the models means that you’re going to find a watch that is everything you are. 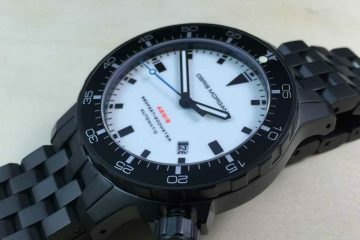 Of course, you are different from everyone else, which is why these watches have been designed to have a unique flair that will stand out from the rest of the crowd. Utilizing design elements not often seen in the market does not detract from the functionality of these eye catching timepieces. 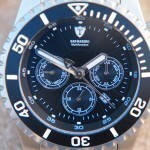 The bands on the Detomaso watches match the diversity of the watches themselves. This way, you’re going to have the kind of watch that will match with the outfits you wear. From the office to the nightclub and onto the field, you will find watches that will work just as hard as you do. You can play and have fun and know you’re going to have a watch that can keep up with everything you do. 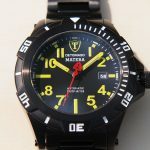 Some of the watches available utilize multiple features to tell the time as well as different time zones and more. 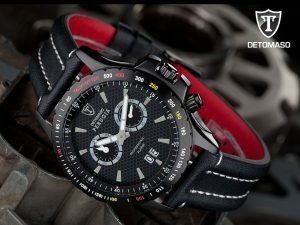 Utilizing the different design and mechanical elements available from Detomaso means you’re going to have the kind of watch that will meet your needs. Check out the collections today to find the watch that you can identify with.